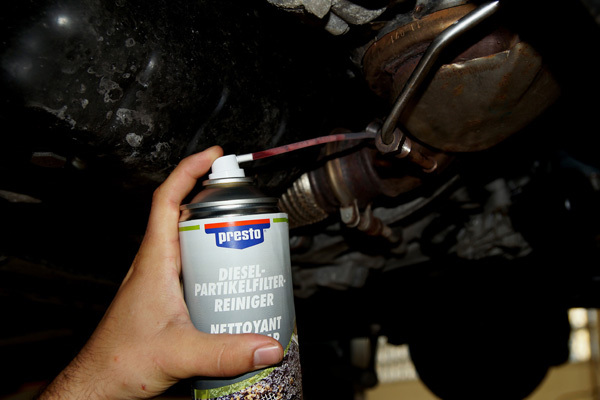 Effective cleaner for diesel particulate filter, for loosening and removing of carbon and ash deposits in diesel particulate filters without dismantling. 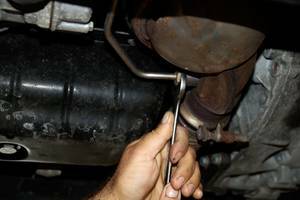 The product has a rapid effect and is not corrosive. 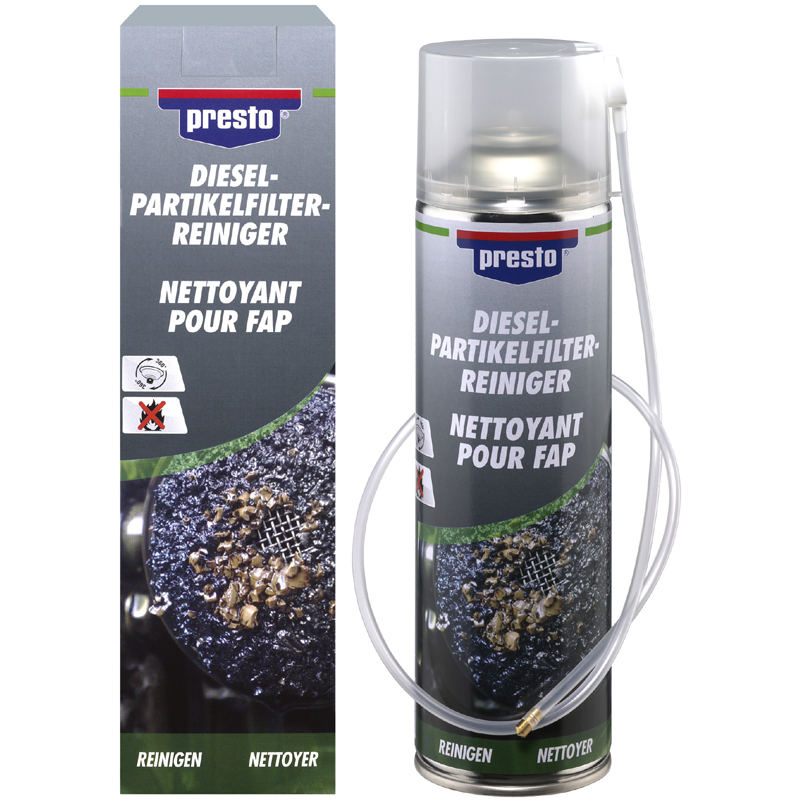 The presto DPF-Cleaner is also solvent-free and non-flammable. The regular application ensures optimum driving behavior, engine performance and low fuel consumption.